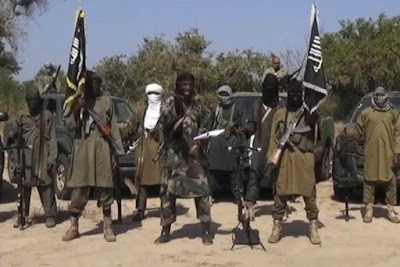 Suspected Boko Haram members yesterday attacked a military base in Yobe state and attacked Sasawa community in the state, burning many houses and other properties. According to residents of the community, the sect members arrived in three Hilux vans and two motorcycles. The sect members reportedly dislodged the military men in the community. The state commissioner of police, Sumonu Abdulmaliki, confirmed the attack to newsmen.